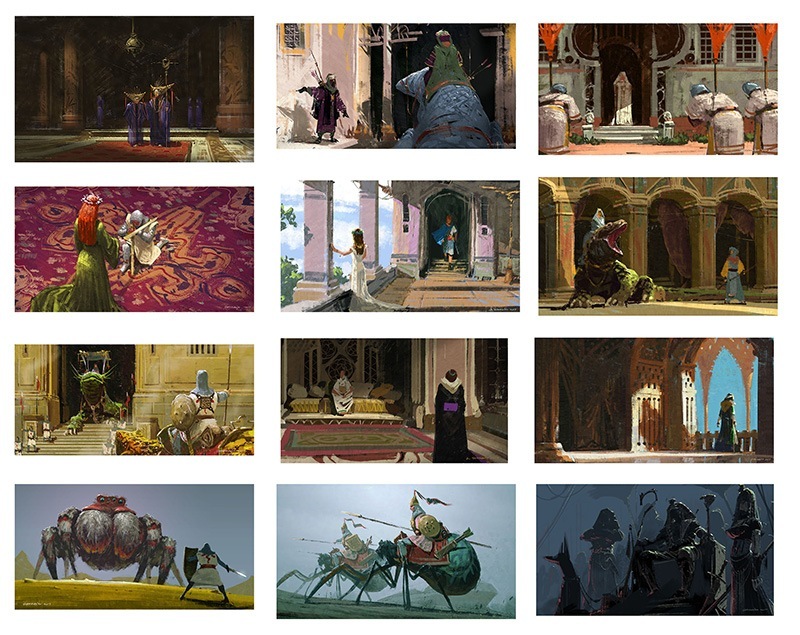 Concept artists' job is to build a new world and create images which convey environment, emotion of stories. Those images are expected to be attractive and to be done in short period of time. From the extensive experience of visual development at Disney Animation Studio and major game developers, Armand will share essential skills/knowledge needed to create attractive images which tell stories. In addition to those, Armand will provide his experimentation in creating stunning environments in 3D/VR space. 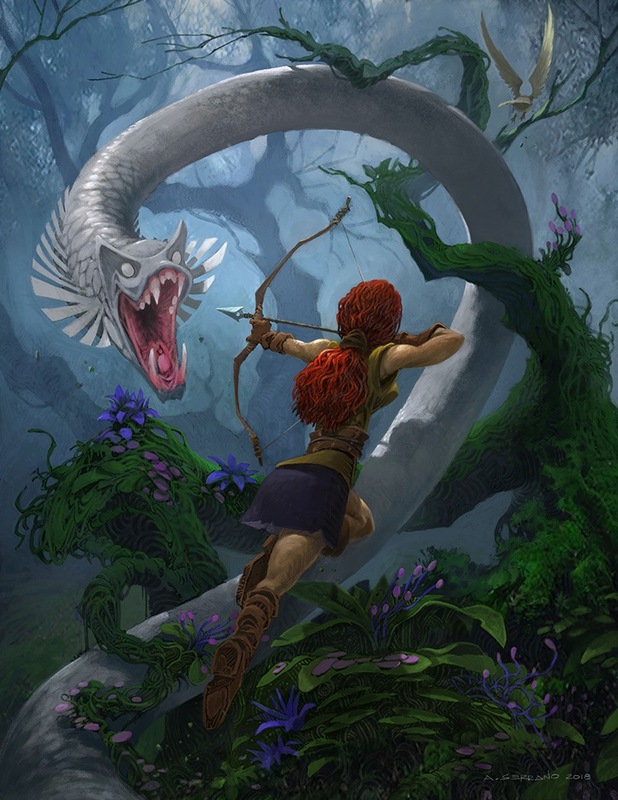 Armand is currently an independent animation and games visual development artist and production designer. He has been in the industry for almost three decades. 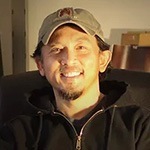 He has has worked full time for studios such as Walt Disney Animation Studios and Sony Pictures Animation. He also worked independently for game studios such as Niantic, Blizzard Entertainment, Blur Studios and Riot Games. Armand was the production designer of the independent animated film Animal Crackers. Some of his major film credits include Mulan, Tarzan, Brother Bear, Lilo and Stitch, Surf’s Up, Cloudy with a Chance of Meatballs, Hotel Transylvania, Big Hero 6, and Zootopia. Armand has been teaching and conducting lectures, demos, and design workshops internationally. He teaches online at CGMasters Academy and at Brainstorm Inland in Rancho Cucamonga, CA, USA. Armand also taught as an adjunct professor at Biola University and Art Center College of Design.